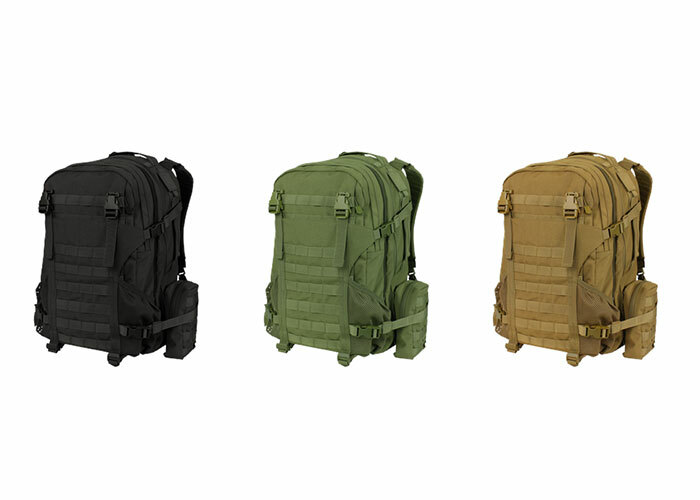 The Condor Orion assault pack is a modular multi-mission pack that can easily be configured to specific mission parameters. 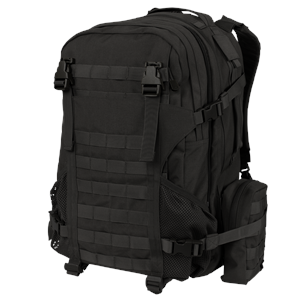 The large main compartment feature easy access clam shell design with generous 40 liter capacity that provides ample storage options to safely & securely stow a wide variety of mission essential gear. The bag also features integrated, versatile open-top storage space that is ideal for odd shaped items such as helmet, rope, or other non-boxy designed items. 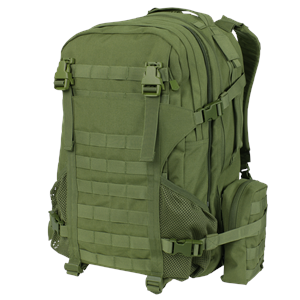 The detachable exterior compartment offers additional 10 liter of storage and can be converted to a backpack or sling pack.